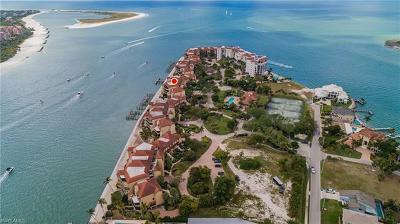 Pelican Bay Naples Florida is a neighborhood of fine homes with almost 3 miles of lovely white beach. This private community features a home to delight any dream. From fine low rise condos and coach homes to magnificent high rise towers or luxurious estate homes. 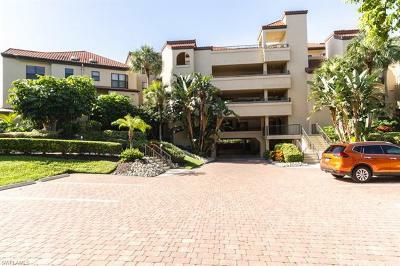 Here you will find Naples finest Golf and Country Club, wonderful tennis facilities – Pelican Bay where wonderful people enjoy an exquisite lifestyle. Pelican Bay beaches stretches of white sand border our entire western boundary for almost three miles. The South Beach provides sail boats and kayaks, the North Beach we provide sea-kayaks, available for Members enjoyment. 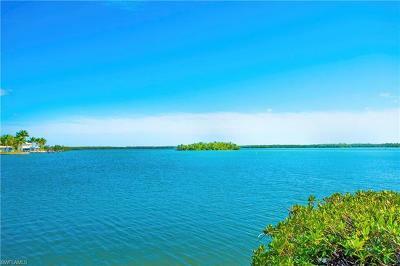 Pelican Bay provides a tram for transportation to the beach – or – you can take a lovely stroll along the boardwalk that winds its way through the mangroves and enjoy the lush foliage and wildlife. If tennis is your sport you can Pelican Bay offers 18 tennis courts. Eight of these Har-tru tennis courts are lighted for your convenience. There are men’s and women’s leagues for all skill levels. The Club Pelican Bay is a private, member-owned golf club located in the center of Pelican Bay. There are 27 holes of challenging golf on this Arthur Hills designed course for your golfing enjoyment. 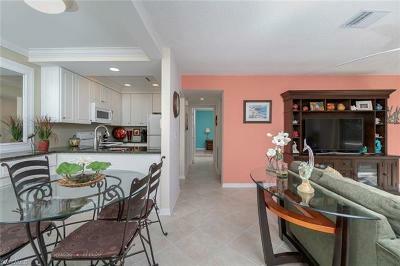 The Club’s convenient location makes it especially desirable for residents of Pelican Bay. As a member of the club you can enjoy fine dining in attractive formal rooms as well as casual dining events on the outdoor grill and terrace. The Club also has a croquet court, which is open for friendly and competitive play. The Club patio provides a relaxing and expansive view overlooking a lake on this lovely golf course.